The genius of Grammy's Indoor Playground is in its name. By creating an indoor playground, Grammy's provides Central Florida parents with a safe, climate-controlled environment for their tots to play — rain or shine. However, Grammy's isn't just a rainy day destination. On any given day, a special guest can show up and introduce your child to a different aspect of interactive play. The walls of Grammy's Indoor Playground are lined with Adirondack chairs for optimal parental comfort as the kids roam between the different areas and play houses scattered throughout. The layout of Grammy's interior consists of several themed play areas with a wooden jungle gym in its center. In one corner, kids can dive into a toolbox at Pop-Pop's Workshop. In another, infants can roll around and play with blocks in the Tadpole Pond. 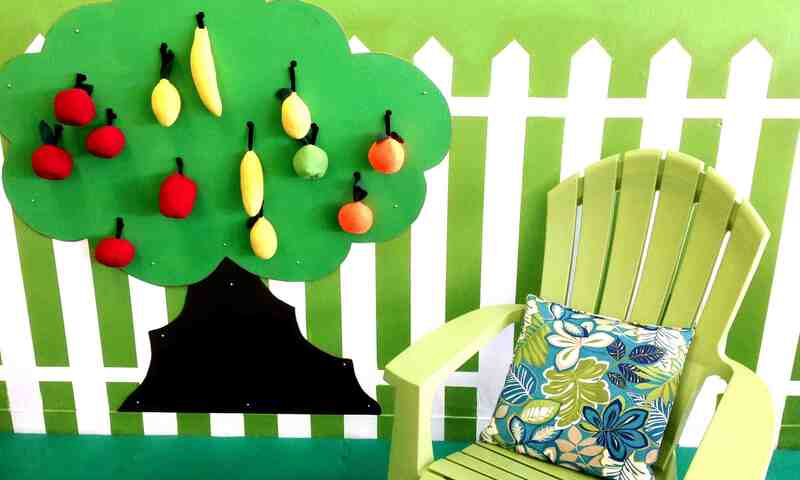 Over at the Garden and Orchard, kids can pick their favorite fruits and vegetables right off the tree. Both parents and kids are welcome to sit and listen when story time is held every day at 11am on Grammy's Porch. 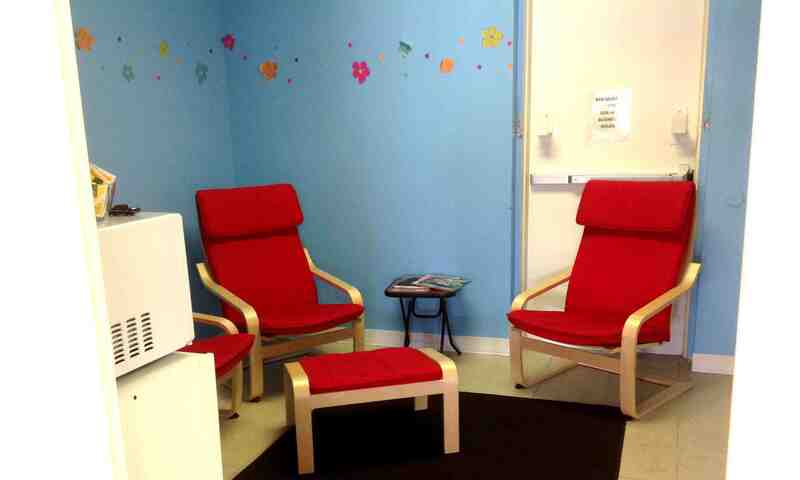 There is also a Nursing Nest and changing room in the back that offers comfortable privacy for nursing moms and their babies. There are only a few caveats at Grammy's. Children must be supervised at all times as Grammy's is not a daycare and the facility is only for children five years of age and under. The idea was to have a place where young children, toddlers and infants can play without fear of older kids running them over. No shoes allowed! Grammy's keeps its soft, foam-tiled floors clean by having all visitors check their shoes at the door. Socks also must be worn by adults and children at all times. Grammy's also asks that sick kids stay home and visit when they feel better. With prices topping out at only $10 a visit, Grammy's is a very affordable, fun and relaxing place for both children and parents. 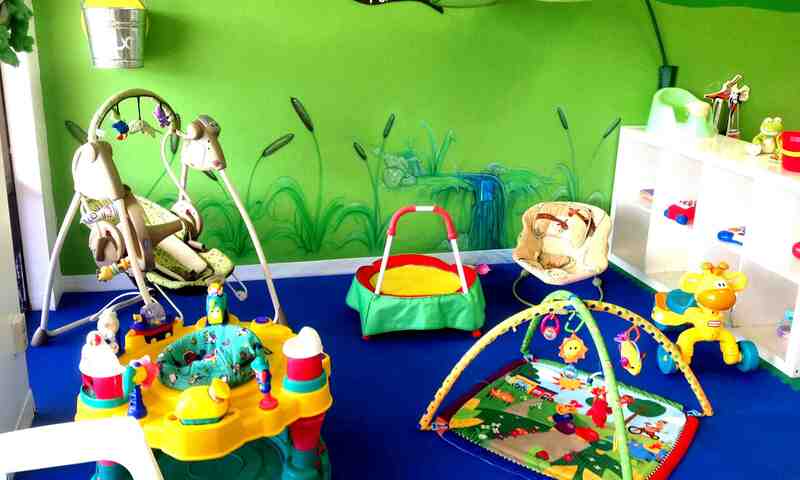 Grammy's Indoor Playground is located on the corner of Howell Branch Road and Aloma Avenue in Winter Park.